Looking to create standout content and coverage using a player appearance, we conceptualised a stunt ahead of the 2016 T20 World Cup. The Proteas had some of the most explosive batsmen in world cricket who could find the gaps on a regular basis. But can they hit targets? An exhibition between three of the Proteas’ most destructive batsmen on Clifton Oval, with Table Mountain as the backdrop. They were given 4 overs to accumulate as many runs as possible by hitting the designated targets on display in order to see who would be crowned the master. 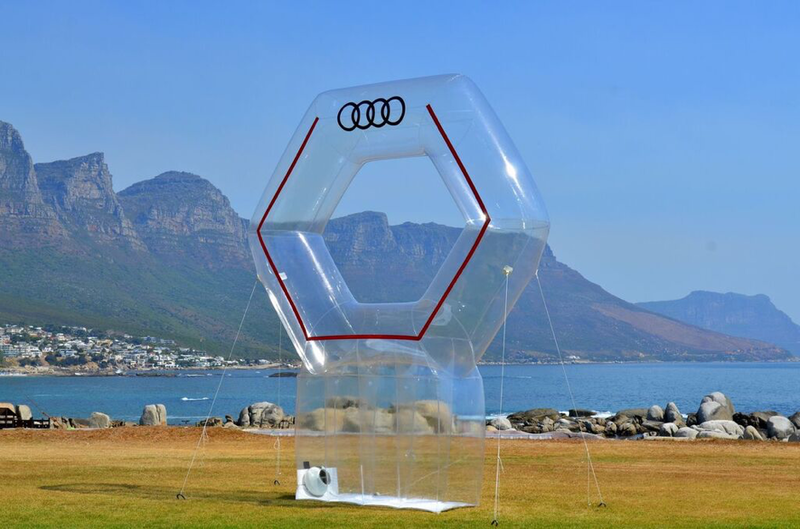 An invited live audience, that included targeted media, prospects and drivers were hosted by Audi and had the privilege of watching the event first hand. 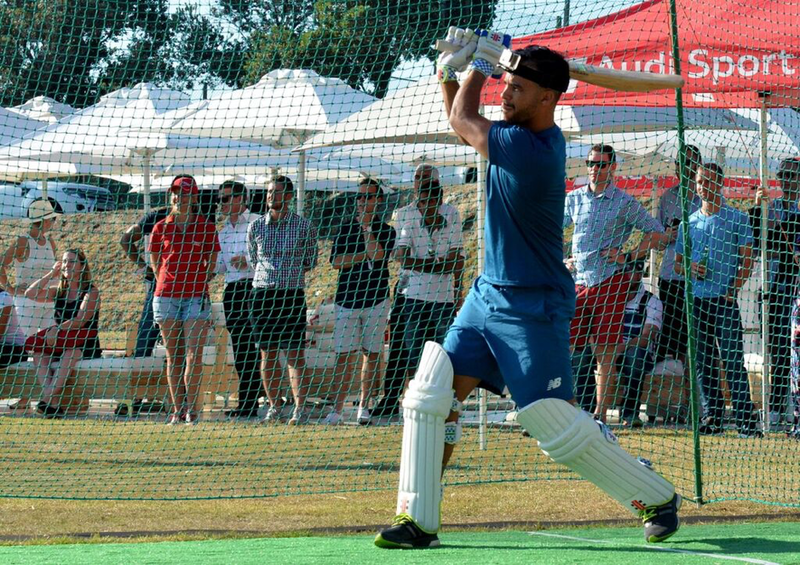 Invited by means of a personalised direct mailer, that included a video piece of AB de Villiers laying down the challenge and rules to Quinton de Kock, Hashim Amla and J.P. Duminy. 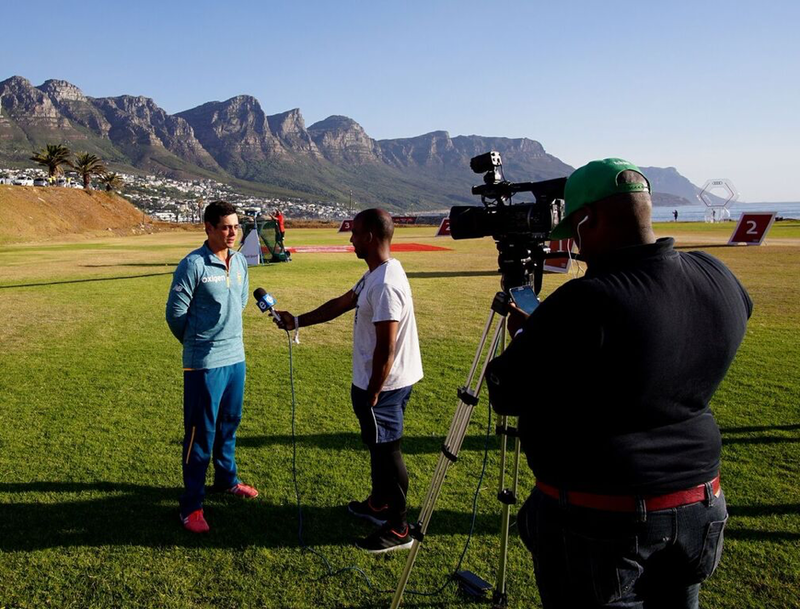 The media contingent covered the story and even had the opportunity to have a go and see how they faired themselves in their own competition following Hashim Amla being crowned the champion. A media release was distributed directly after the completion. The stunt was filmed, packaged and then aired on SuperSport.